Every kitchen can use more storage space and a kitchen pantry is the holy grail of kitchen storage. Avid cooks long for kitchen storage that is right at hand. A pantry places all your cooking essentials in one easy to access cabinet. The easiest way to add a pantry is to buy and install a freestanding pantry cabinet; they are available in numerous sizes and styles. 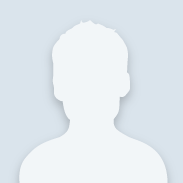 They can be a plain utilitarian design or an elegant arts and crafts piece of kitchen furniture. They can be placed anywhere in the kitchen and offer unlimited storage possibilities. Our kitchen designers can even order a unit to match your existing kitchen cabinetry. 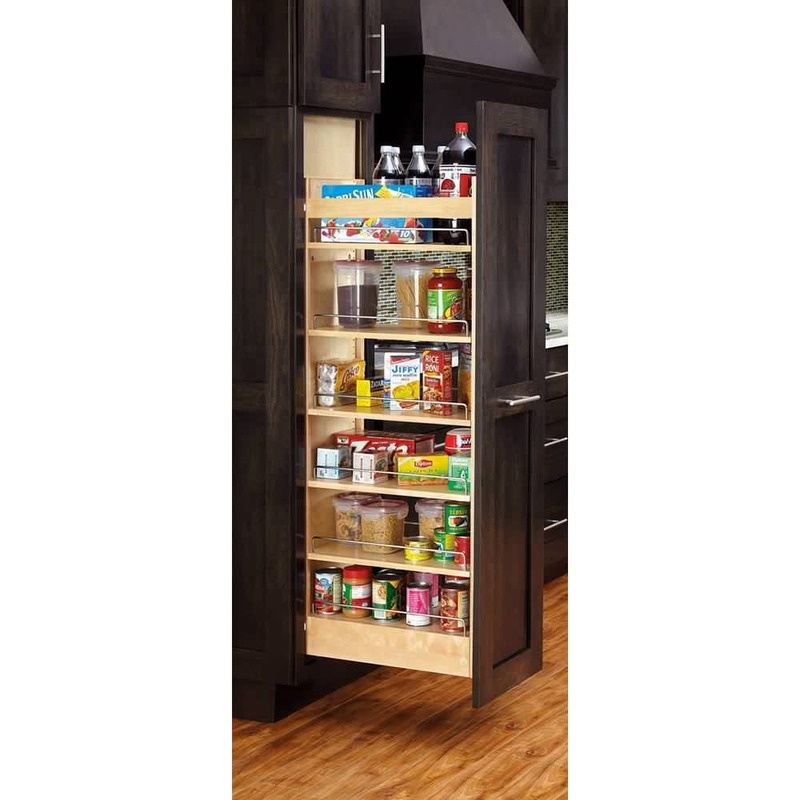 Rev-A-Self offers the ultimate built in pantrys, with 2 swing-out pantry units and 2 door units with adjustable mounting brackets, this unit offers an amazing amount of storage space in just a 36 inch wide cabinet. It's constructed of solid maple for strength and beauty. Not everyone has the room but if you do, this is the pantry to buy. If space is limited in your kitchen, you can add a pullout pantry to your existing cabinets. Units as narrow as 3 inches wide allow you to take advantage of otherwise wasted space and offer a lot of storage for cooking essentials such spices and condiments. 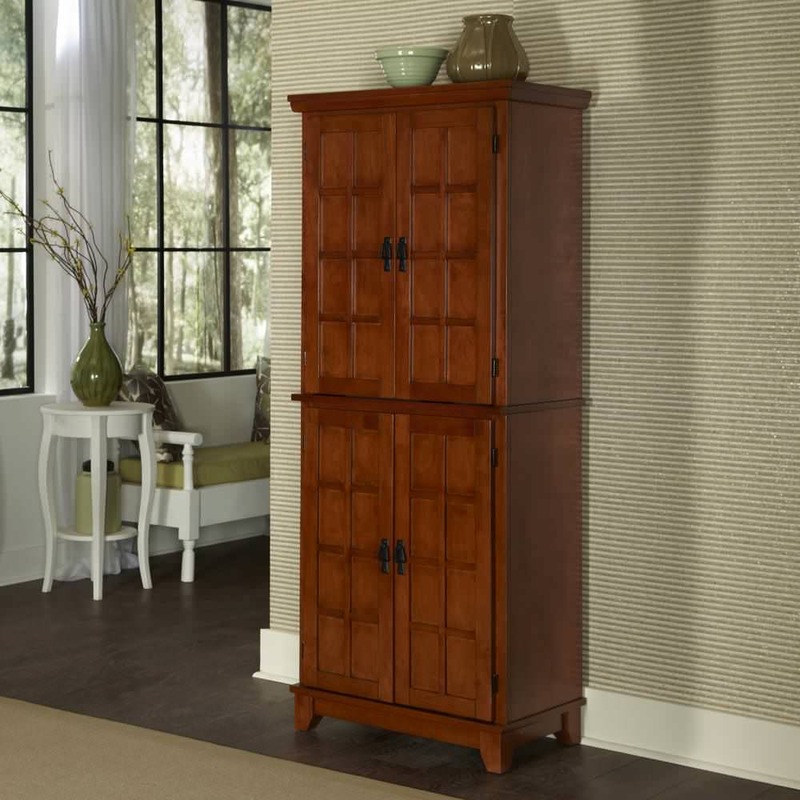 You can purchase ready made units or have one custom made for your space. Many older kitchens have lots of shelf space and not much else; some designs were very basic with little imagination. Removing fixed shelves opens up space for a roll out pantry unit; it pulls out for easy access from either side and is concealed by the cabinet door when not in use. 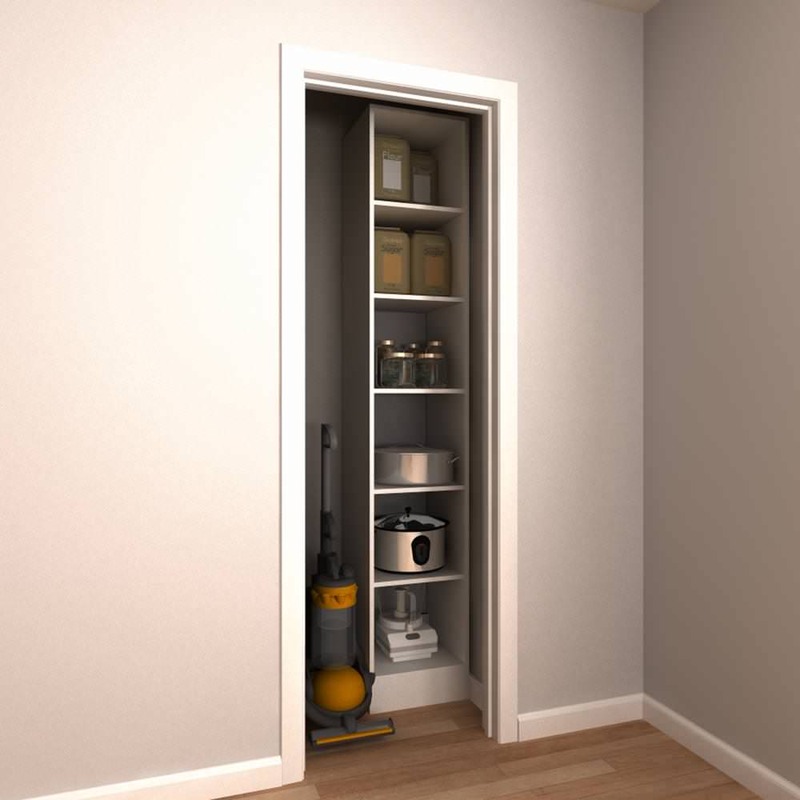 Broom closets can be converted to full or partial pantry space with a pantry organizer kit, these ready to assemble units will slide right into space once occupied by brooms and mops and little else. 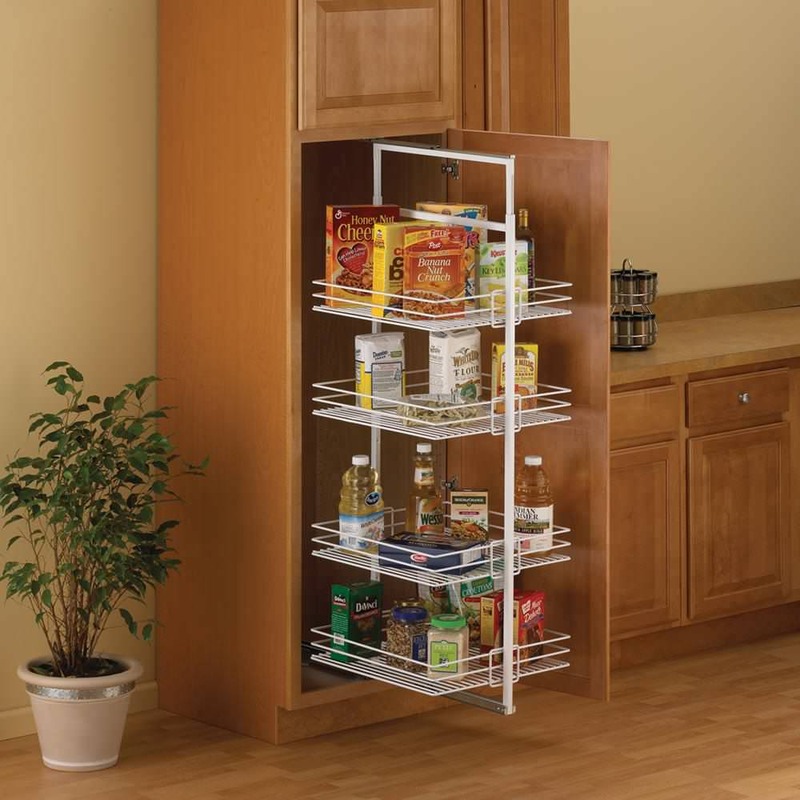 Knape & Vogt offers a pot and pan pantry organizer, this unit fits in space normally not used due to the height of the shelves and frees up space in the lower cabinets for more storage. It not only makes the pots and pans easier to access, it looks cool too. 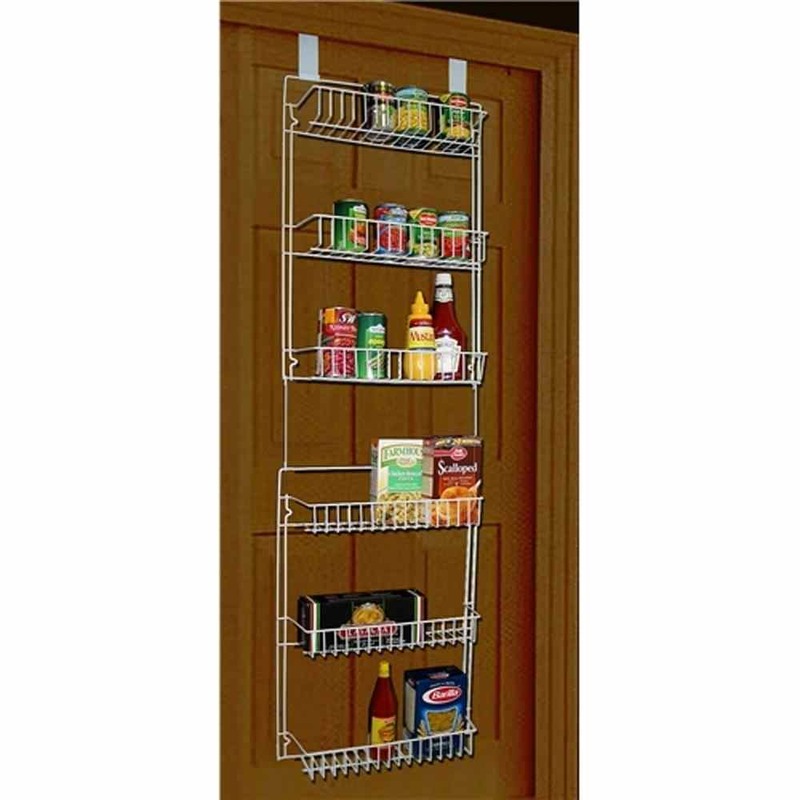 If there is simply no space left in your kitchen for storage consider an over the door storage rack, this unit hangs on the inside of a cabinet door and gives you six shelves of additional space for spices condiments and small cans and jars. 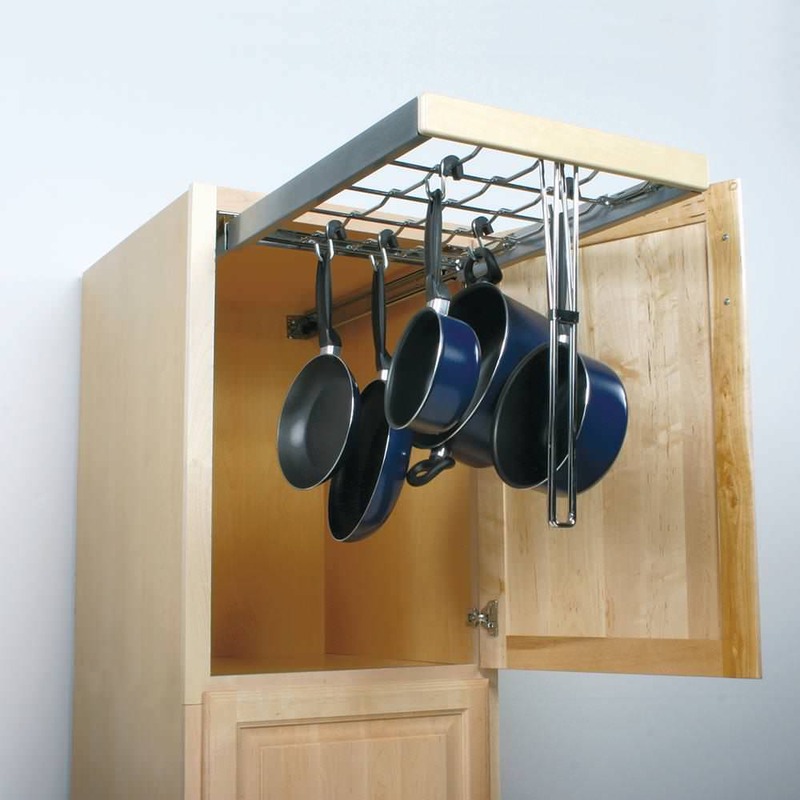 It’s an easy and inexpensive way to increase kitchen storage space. For more creative kitchen storage ideas, stop by the kitchen design area at your local Home Depot, our kitchen and bath designers have many years of experience and can offer you some new and imaginative ways to improve your kitchen storage space. Space in the kitchen is precious, and having the luxury of a well stocked, organized, pantry unit is every domestic engineers dream!